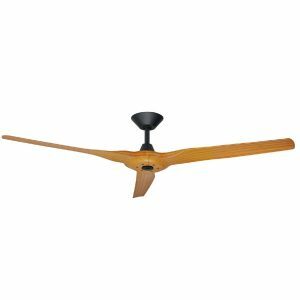 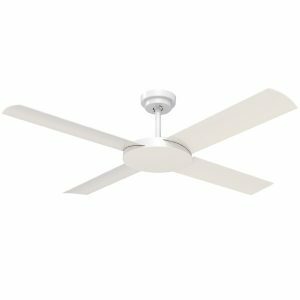 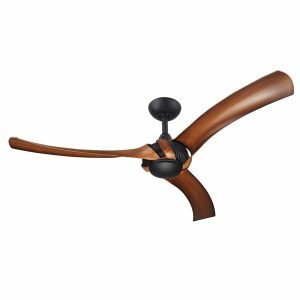 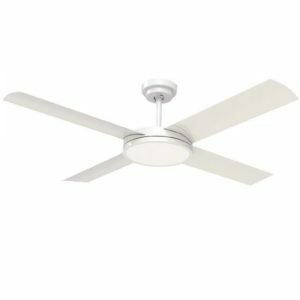 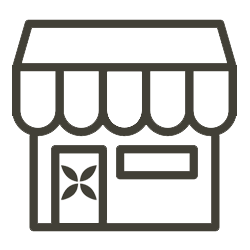 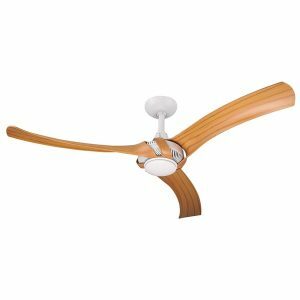 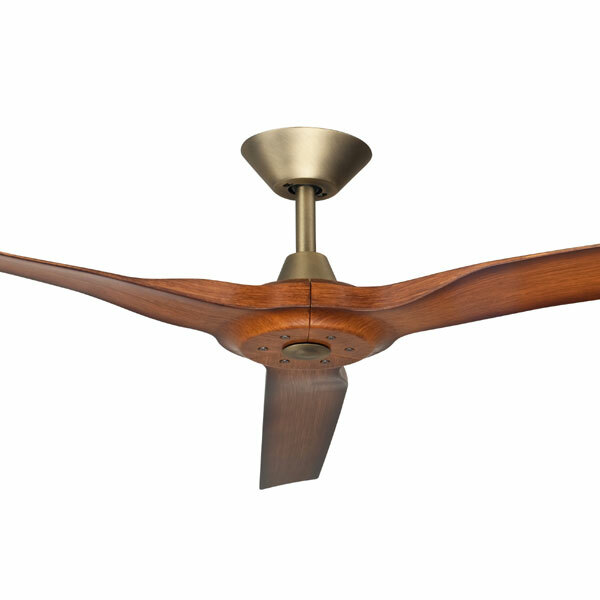 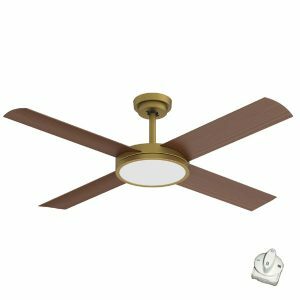 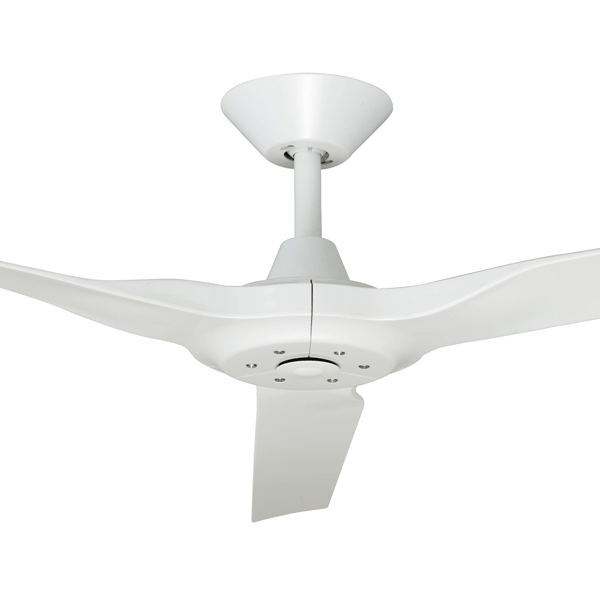 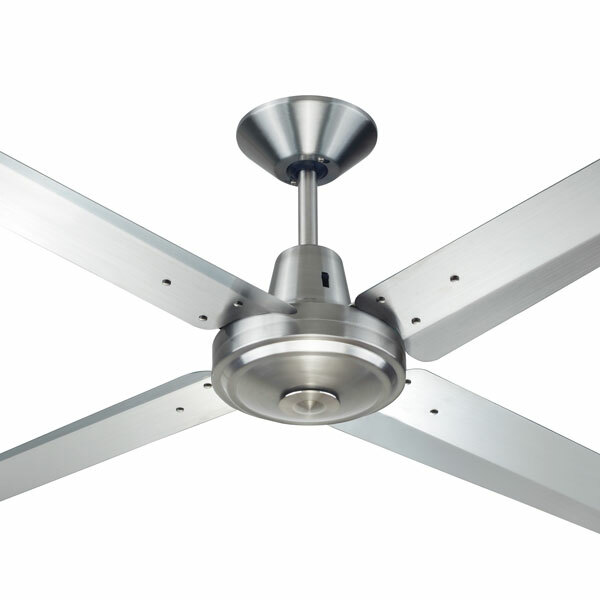 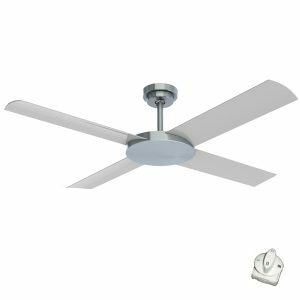 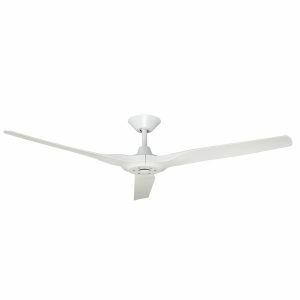 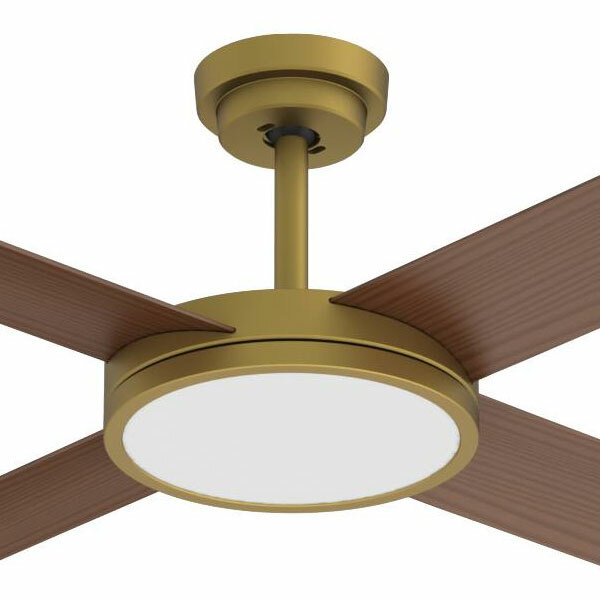 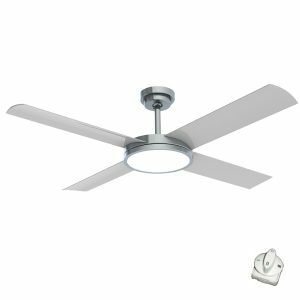 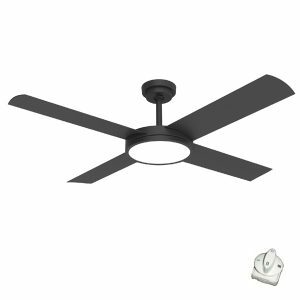 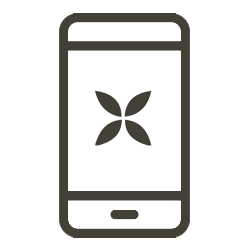 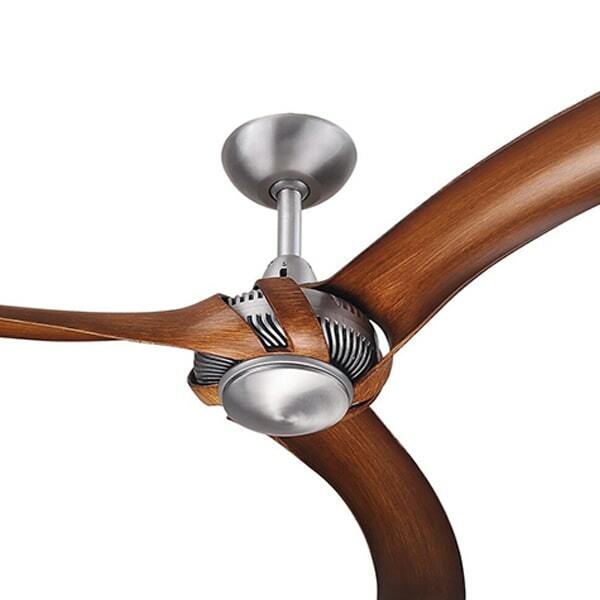 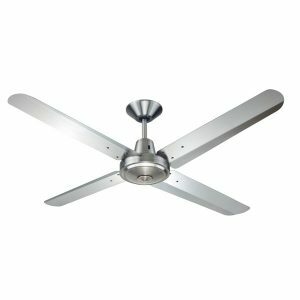 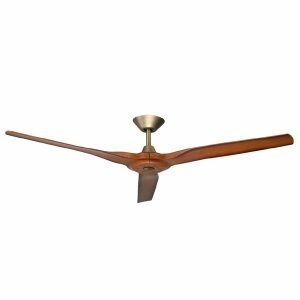 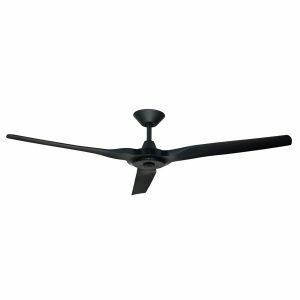 If you are looking to install a ceiling fan however life in a coastal location, your ceiling fan will need to be able to withstand the environmental conditions more than your average ceiling fan. 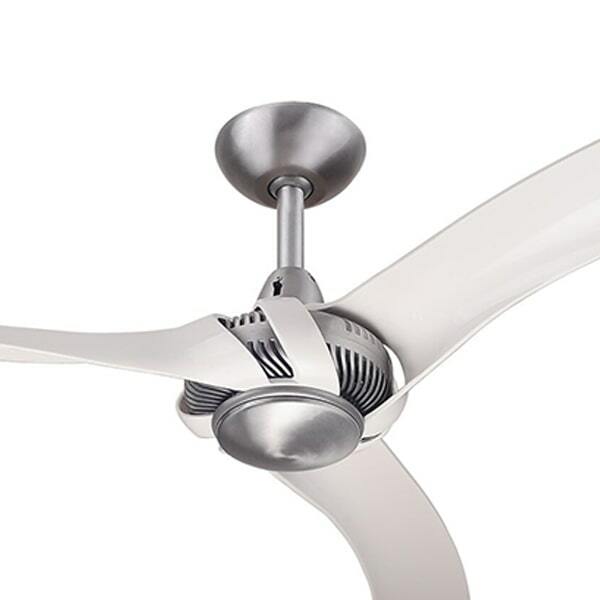 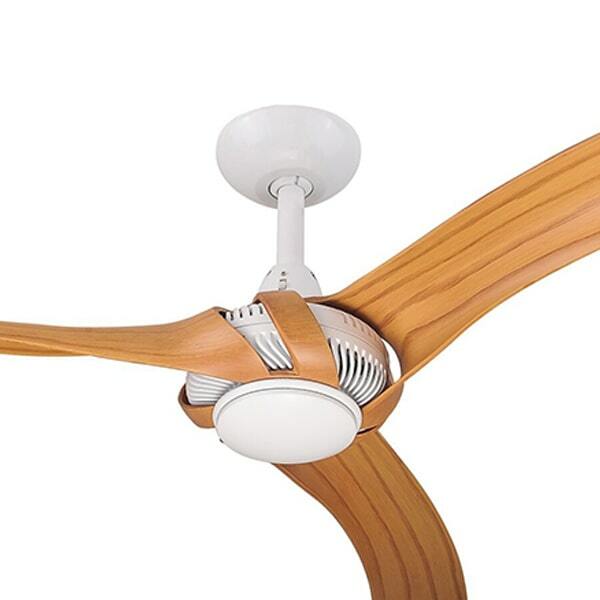 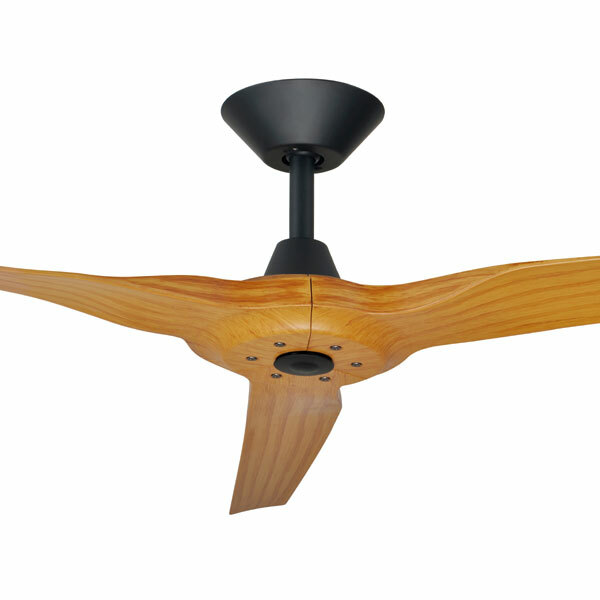 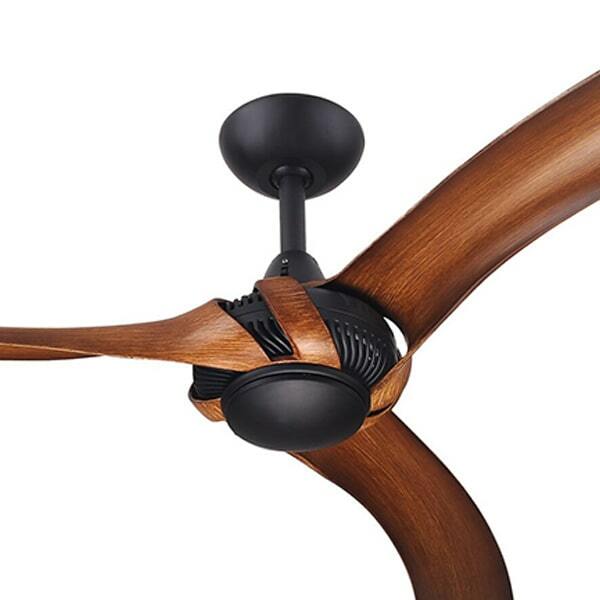 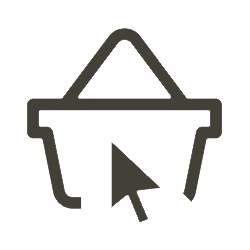 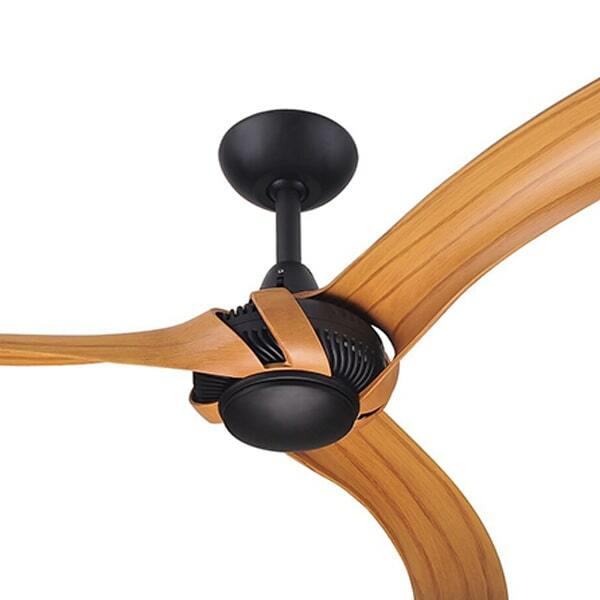 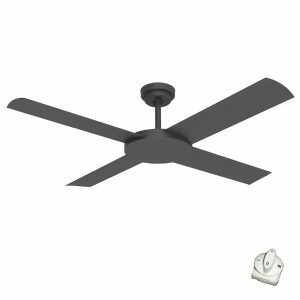 The below range of ceiling fans are suitable for use in both indoor and outdoor, undercover applications. 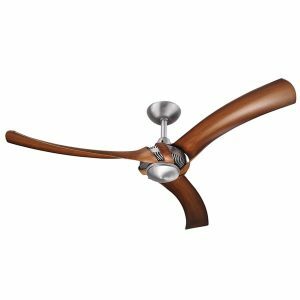 No ceiling fan will be immune to the elements and it is important to maintain your fans by following their individual care instructions. 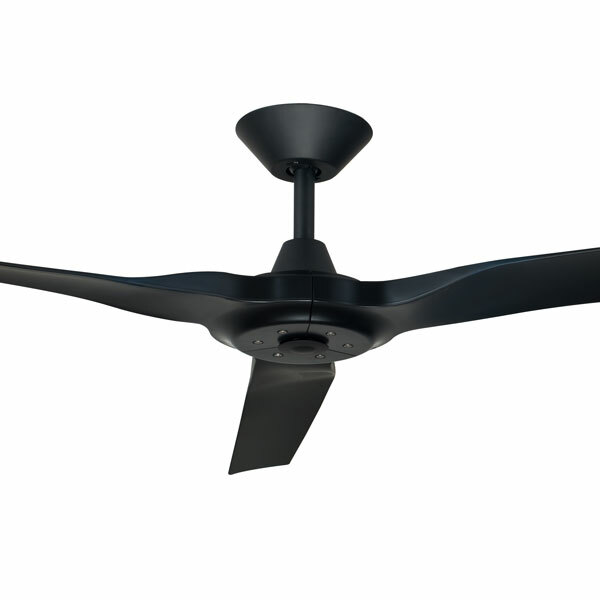 However, coastal fans are constructed to better withstand conditions such as salt spray.